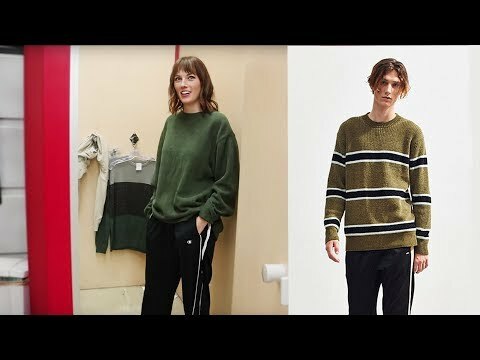 This week we borrowed our editor Justin and asked him to choose some looks from Urban Outfitters for us to recreate with thrift store finds! We think it turned out pretty sweet! Which look was your fave?